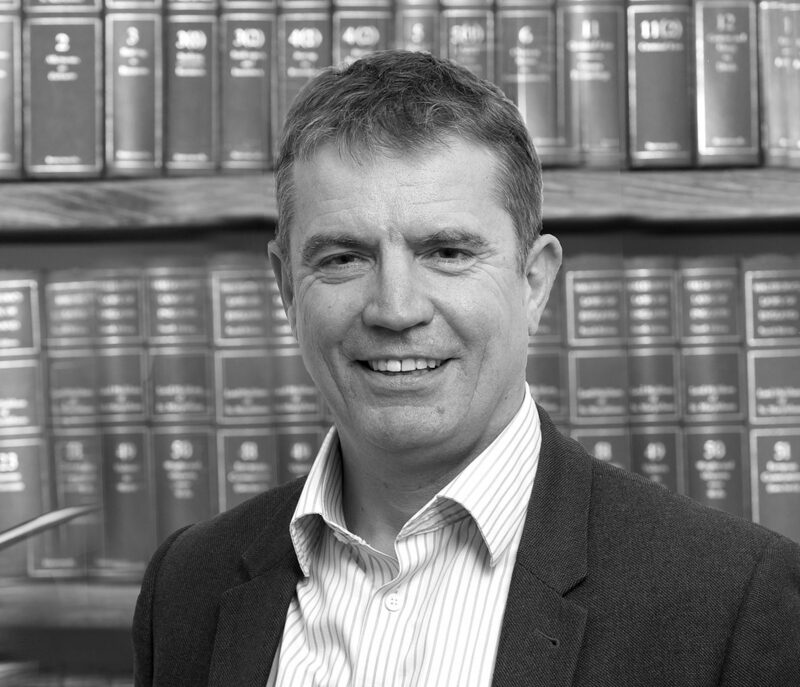 Robert is a solicitor-advocate based in our Birmingham office, specialising in all types of criminal defence work. 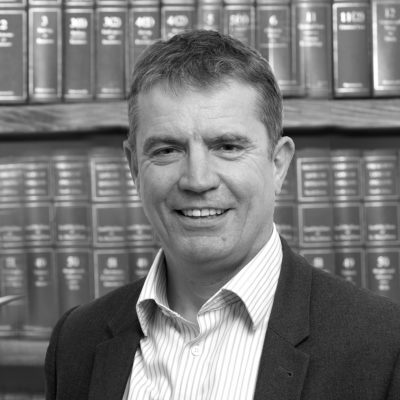 Robert qualified as a Solicitor in 1993 and is a Higher Court’s Advocate. Having practised exclusively in criminal law since qualification, Rob brings a wealth of knowledge and experience to the department. Robert is a specialist criminal lawyer. He is a duty solicitor and represents clients at Police Stations as well as at Magistrates Courts. Being approachable and proactive, Robert has a large client following and is often recommended to many of his clients. He is a driven advocate who conducts his own trials at Magistrates and Crown Courts throughout the UK. Robert deals with all aspects of criminal defence work, no matter how big or small a case. Robert enjoys keeping fit by regularly cycling and walking. In addition, Robert enjoys sailing and is a member of a Birmingham Sailing Club.